Hashed and Hierarchical Timing Wheels : how to handle loads of object with timers and action attached to them. 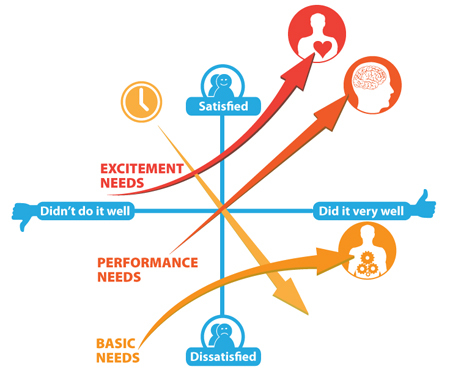 Kano Model : Overview of set of ideas and techniques developped by Noriaki Kano, that help determine customers (and prospects) satisfaction with product features. 20 Product Prioritization Techniques : derived from the above a breakdown in 20 separate techniques for product development prioritization.